[i am a dekaphobic]: Dudeygoodies Giveaway! Note: The winner's already announced. See the widget below for the winner. How about a quick giveaway? I will be giving away a package from dudeygoodies! 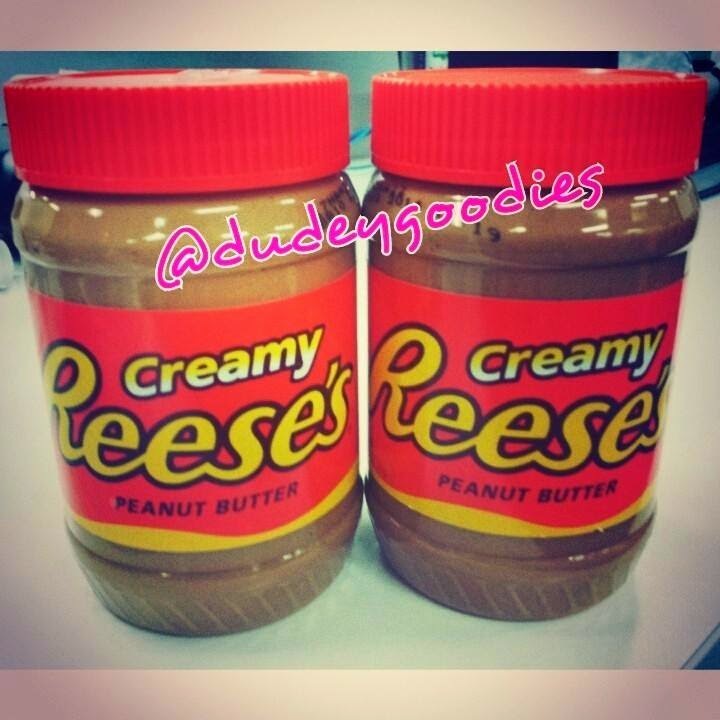 This package has 1 jar of Reese's Peanut Butter Spread, 2 OMG's Chocolate Clusters (Dark Choco and Milk Choco). thanks for this giveaway! hope to win! love love reese! !